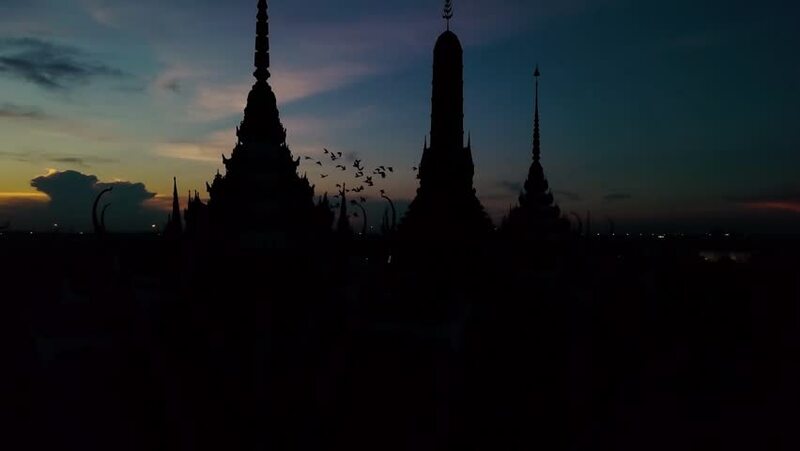 aerial silhouette of thai temple. Camera flying up of ubosot with birds in twilight time. 4k00:17UK, Scotland, Lowlands, Glasgow, View of the The Cathedral of Saint Mungo. 4k00:24UK, Scotland, Lowlands, Glasgow, View of the The Cathedral of Saint Mungo. 4k00:17Aerial view of , Old catholic church of Maephra Patisonti Niramon located in Chantaburi province, Thailand, They are public domain or treasure of Religion.